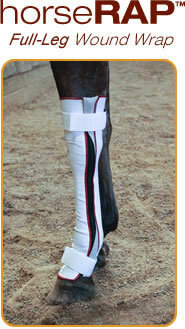 The horseRAP™ Fore-Leg is designed to cool the superficial and deep digital flexor tendons after an exercise session. 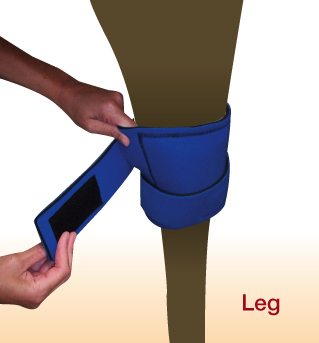 The horseRAP™ Fore-Leg is designed with a special pocket to hold the duoPAKs® over the horse&apos;s flexor tendons and minimizes restriction of motion as the horse is being treated. 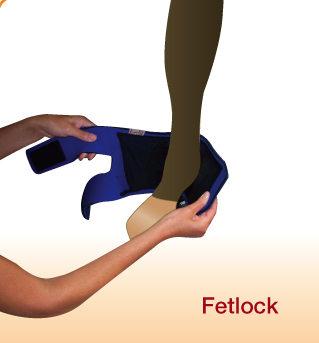 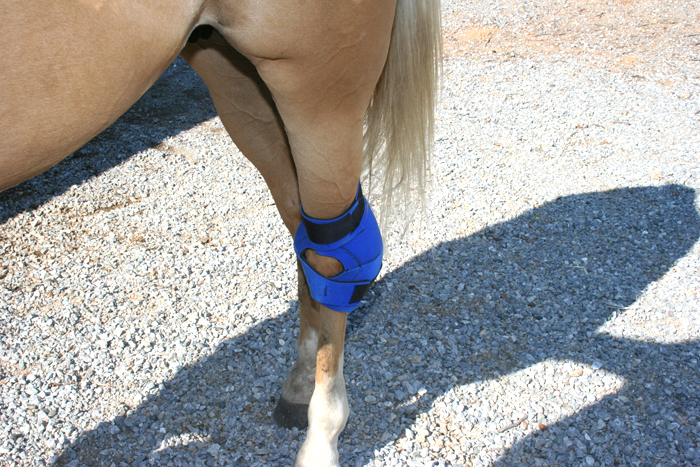 The horseRAP™ Hind-Leg is designed to cool the superficial and deep digital flexor tendons after an exercise session. 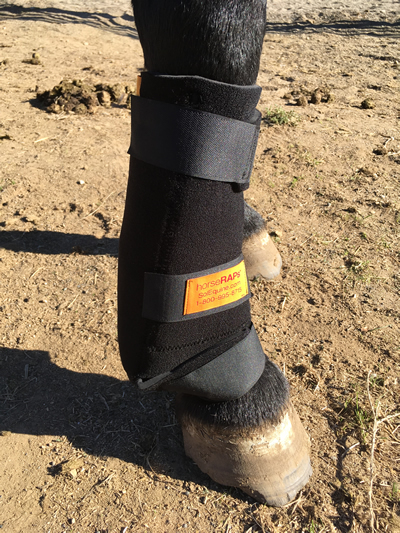 The horseRAP™ Hind-Leg is designed with a special pocket to hold the duoPAK® over the horse&apos;s flexor tendons and minimizes restriction of motion as the horse is being treated. 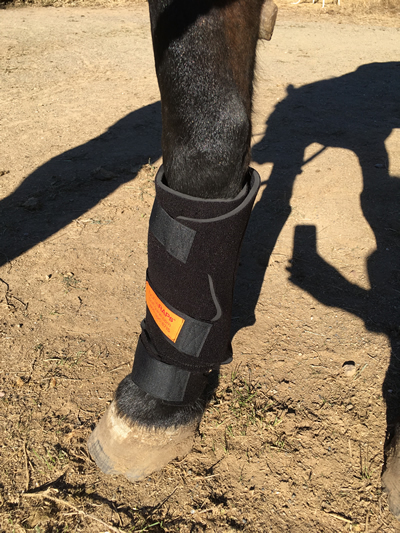 The horseRAP™ hock is designed to cool and compress the hock joint after an exercise session or an injury. 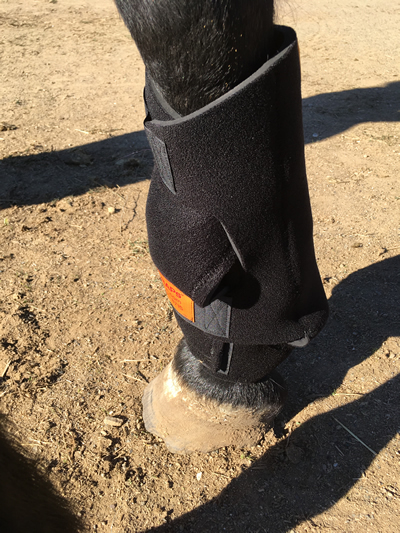 The horseRAP™ hock has 2 special pockets to hold the duoPAKs® around the joint and minimizes the restriction of motion as the horse is being treated. 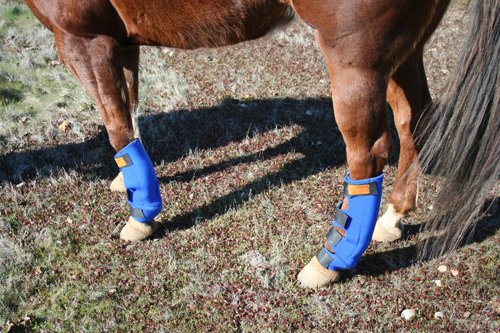 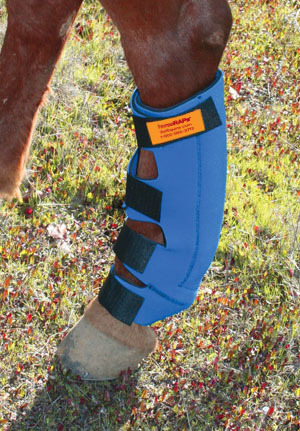 The horseRAP™ hockâ€™s durable, 4-way stretch material provides uniform compression. 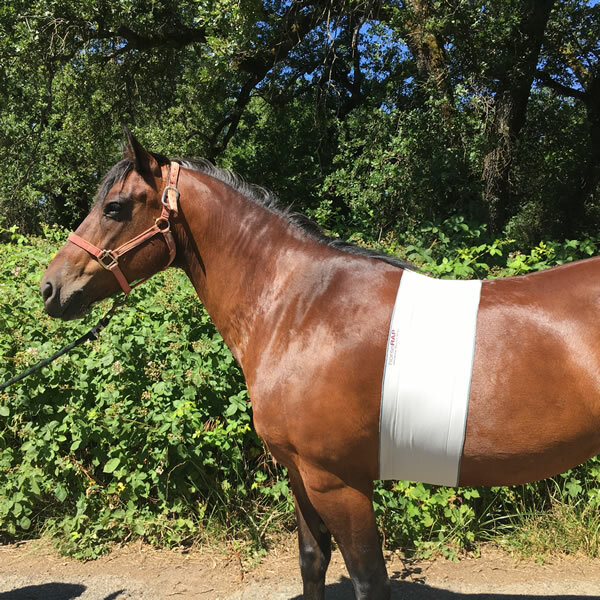 NOTE: This wrap is ONLY meant to be used when the horse is stabled/tied and is no longer performing significant physical activity. 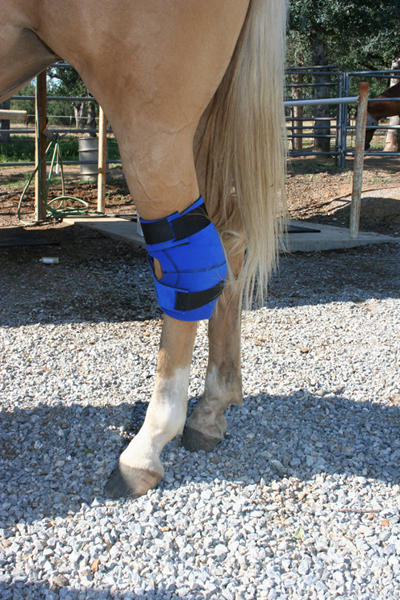 The horseRAP™ Full-Leg Wound Wrap is designed for post-operative/post-injury equine care. 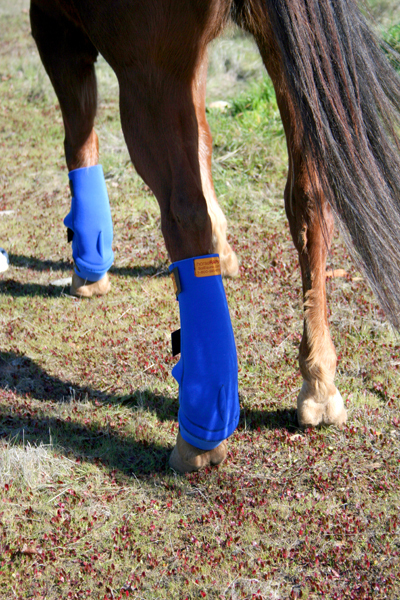 Full-Leg Wound Wraps are infused with SMARTSILVER®, an additive that provides lasting antimicrobial protection. 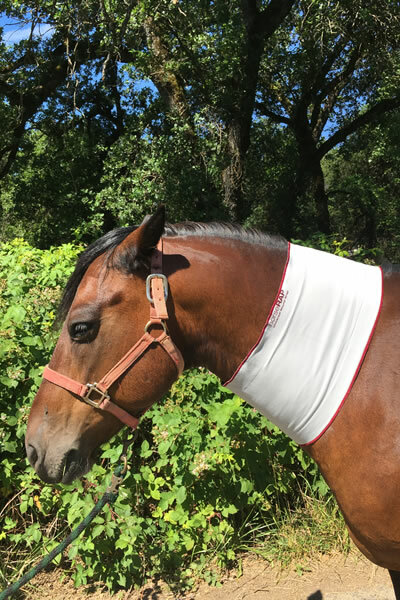 The stretch absorbent material, provides a light compression/soft tissue support and secures sterile dressings or SMARTSILVER® Poultice Pads in place without the use of medical tapes. 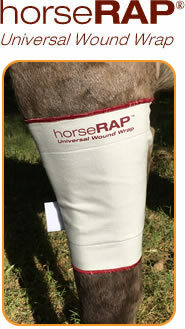 The horseRAP® Universal Wound Wrap is designed for post-operative/post-injury equine care. 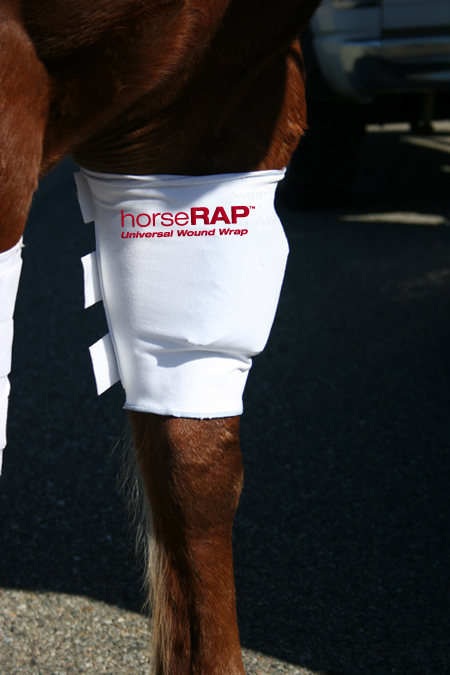 Universal Wound Wraps are infused with SMARTSILVER®, an additive that provides lasting antimicrobial protection. 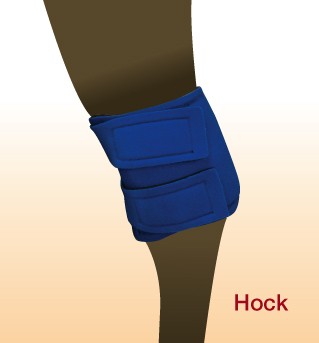 Universal Wound Wrap is made from the finest quality of stretch absorbent material. 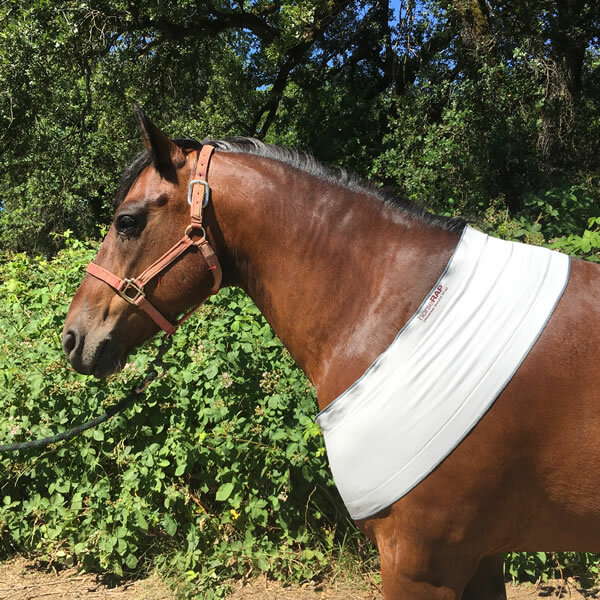 It provides soft tissue support and secures sterile dressings or SMARTSILVER® Poultice Pads in place without the use of medical tapes. 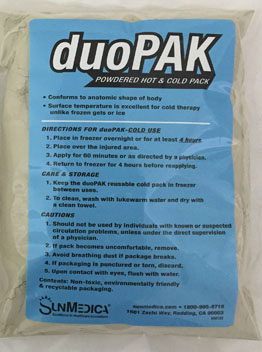 It also features a special pocket to hold our duoPAK® in place to provide cold therapy/pain relief.